"We all have heroes. Janusz Korczak is one of mine. He was undoubtedly a very brave, caring and charismatic man who understood children well and who had a life-long affinity with children. His words resonate across the years and have amazing modern-day relevance. 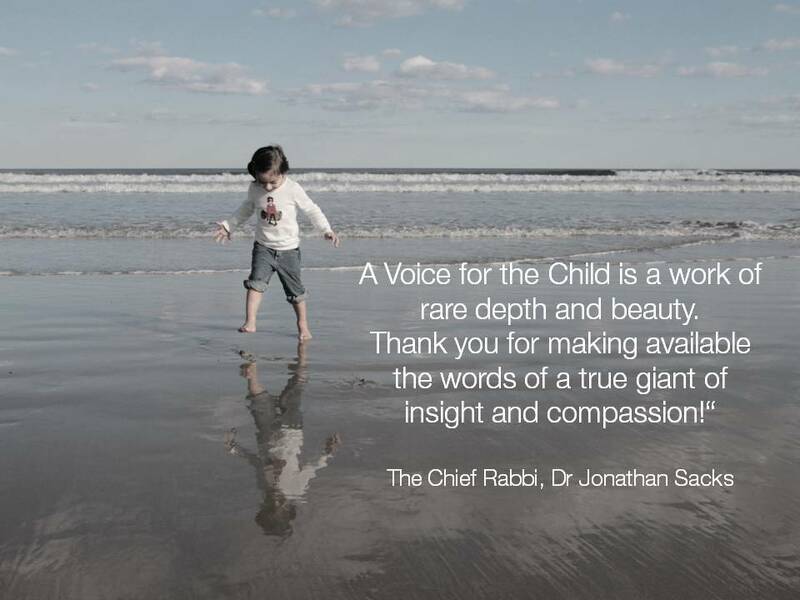 "His underlying messages about children - how they should be listened to, how they have individual voices and how precious they are - reflect the messages of the NSPCC current Full Stop Campaign which seeks to bring about an end to cruelty to children within a generation. He found, as we do, cruelty to children totally unacceptable. "Korczak protected those in his care to the death - an ultimate act of commitment to children. We hope Sandra Joseph's new book helps people in this country to know more about this relatively unknown but, for children, very important figure."